We at Allied Transportation Group take great pride in ensuring that we provide the utmost level in customer satisfaction. We are extremely thankful to our clients, friends and employees who have helped us achieve this pinnacle in service and professionalism. Without you, we would not be where we are today. We are honored by this recognition and will never lower our standards. We will always look for ways to continue to improve, upgrade and further personalize the service we provide. We are committed to providing professional, quality service whether through our experienced office team or our dedicated, reliable drivers. 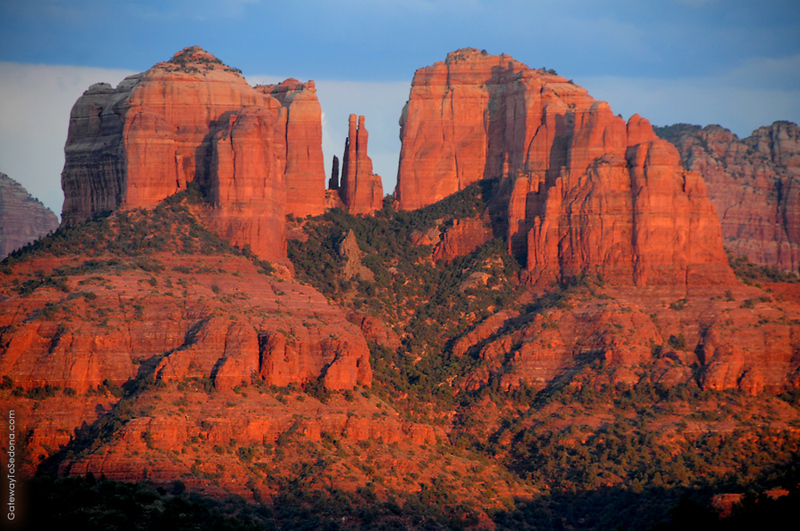 Allied provides transportation to Sedona for group ranging in size from 2 to 200 people on a scheduled basis. 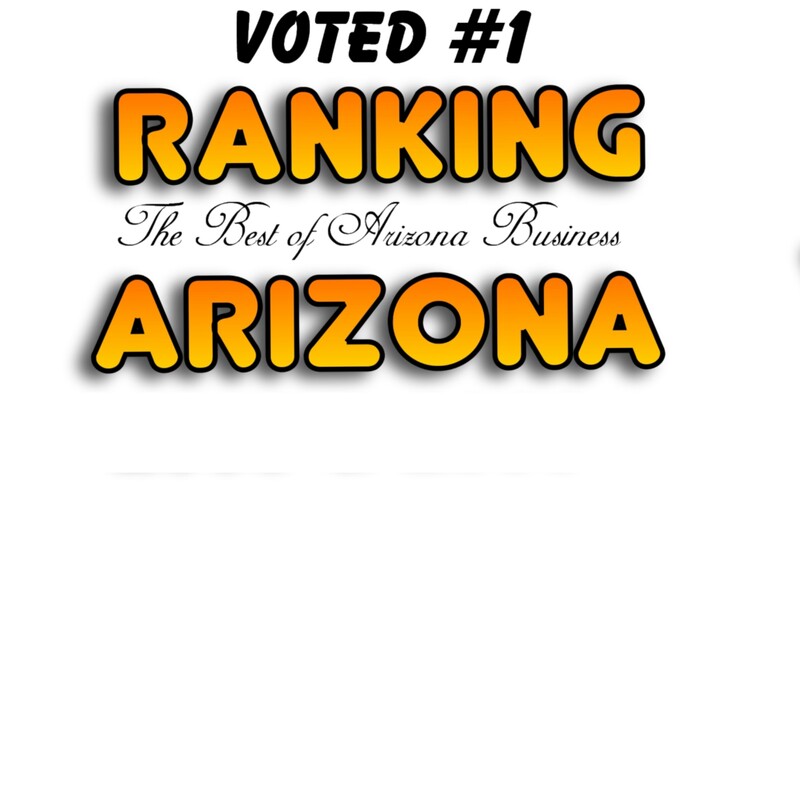 Contact us at 602-896-1500 to schedule your visit to the Sedona today. Allied provides transportation to the Grand Canyon for group ranging in size from 2 to 200 people on a scheduled basis. 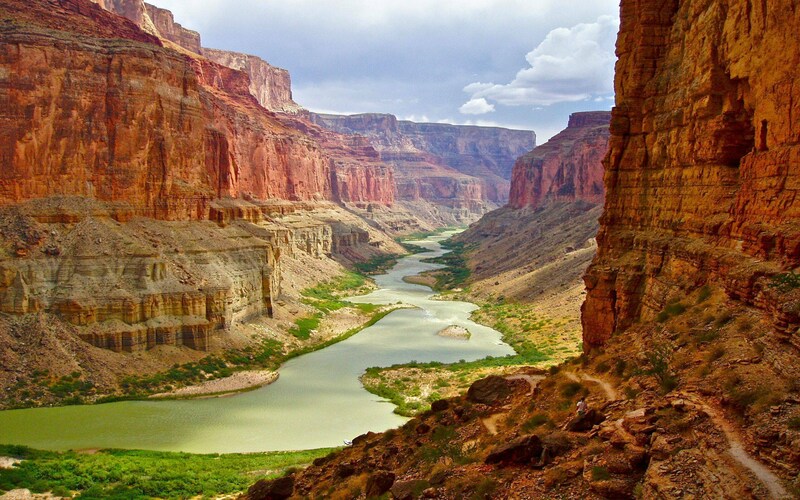 Contact us at 602-896-1500 to schedule your visit to the Grand Canyon today.